Congratulations to those elected to the Board and on behalf of the whole school community I extend my sincerest thanks for the commitment they are making to ensure your school is run so that it meets the needs of your children and the community it serves. 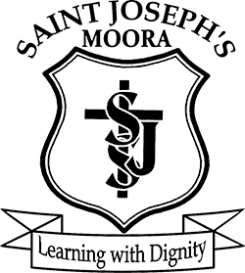 The School Board is responsible for the financial administration as well as forward planning for St Joseph's School. School Principal and Parish Priest as ex-officio members. Four members elected from the School Community. P&F and a Parish Representative. An Annual General School Board Meeting is held in November each year and members are elected to the School Board at this meeting.